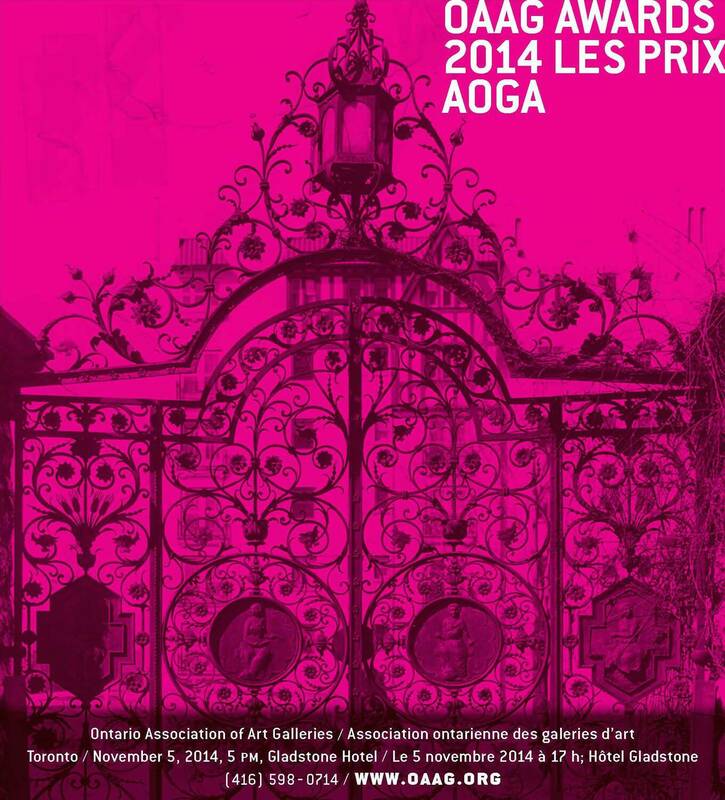 The 2014 Ontario Association of Art Galleries (OAAG) Awards were presented on 5 November, 2014 at the Gladstone Hotel in Toronto. The Awards are annual, province-wide, juried awards of artistic merit and excellence. They recognize the new exhibitions, publications, programs and community partnerships commissioned and produced by Ontario’s public art galleries over the previous year. 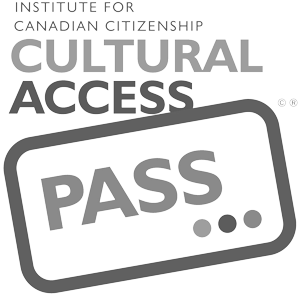 The Robert McLaughlin Gallery (Oshawa, Ontario): 16 November, 2013 – 26 January, 2014. As well, John Kissick, who was nominated by The Thames Art Gallery, with The Robert McLaughlin Gallery, Macdonald Stewart Art Centre, Mount Saint Vincent University Art Gallery and the Kelowna Art Gallery, received a Curatorial Writing Award of a Short Text (Under 2,000 words) for the essay “Racing to the un-finish line: The Drawings—Ron Shuebrook” in the catalogue accompanying the exhibition Ron Shuebrook: Drawings. The 46-page catalogue features essays by Melanie Authier, Robert Enright, John Kissick, David Urban, as well as full-color photography.